2018 feels like mother nature's apology to the English wine industry for the pains of 2017. This year's scorching summer heatwave is exactly what our vineyards needed after the crippling frosts in the springtime that plagued last year's vintage. I've travelled around a good number of vineyards this month, and the overwhelming message I've taken away is that, not only are we set for record yields, but the fruit is already looking ripe and of excellent quality. The big question on many winemakers minds right now is: where are they going to store all of the juice? This is a unique problem to have and the most entrepreneurial producers have already made ample provisions for a bumper harvest this year. 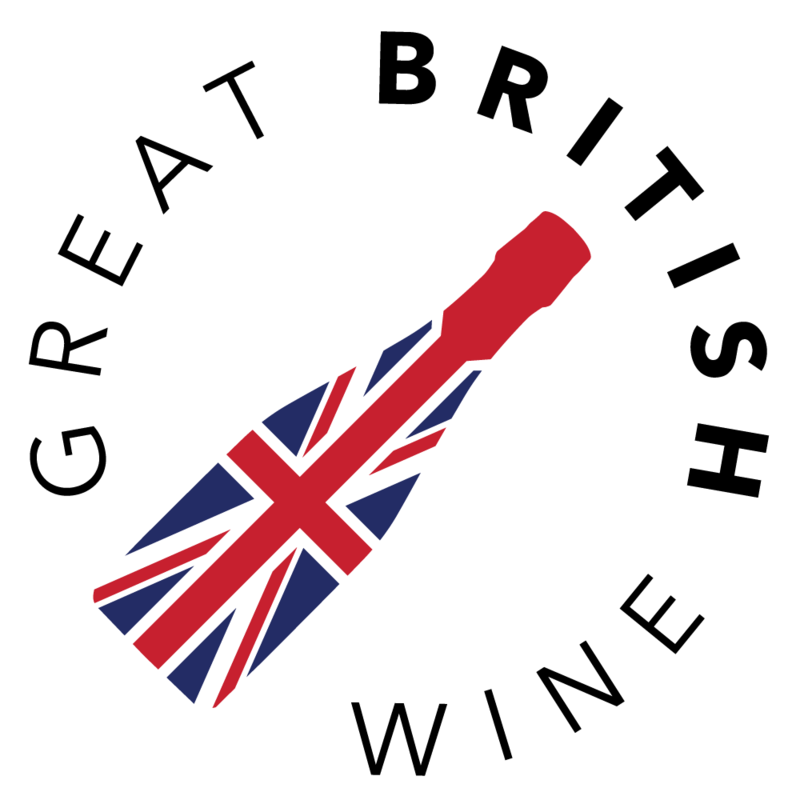 Elsewhere in English wine, I had the privilege of attending this year's Wine GB Awards (formerly known as the UK Wine Awards and UKVA Awards). 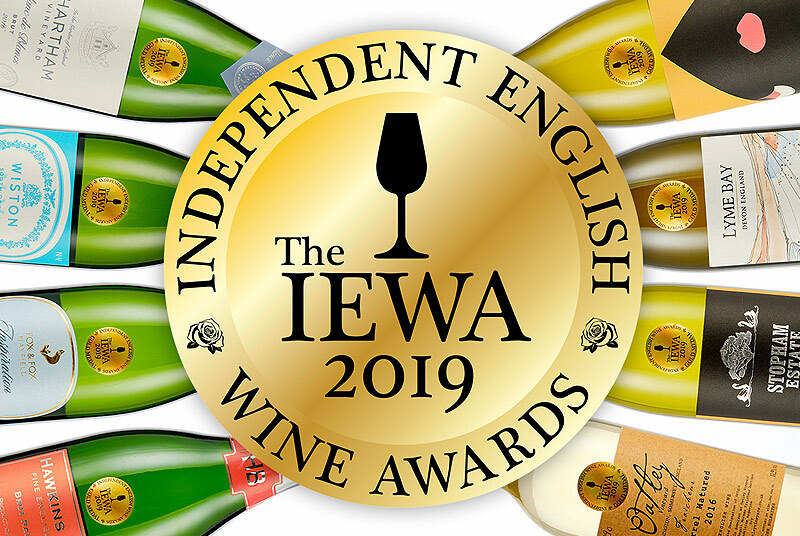 The excitement around English wine is reaching fever-pitch, and this year's trophy-giving ceremony, at Hotel du Vin, Wimbledon, was the perfect setting for Oz Clarke and Susie Barrie to address the industry and reward our hardworking winemakers passionately. It was particularly pleasing to see Emma Rice of Hattingley Valley and Dermot Sugrue of Wiston Estate collect multiple trophies. July also saw a much lesser-known wine (and producer) take away a top prize, with Double Hedges from Bedfordshire winning Sommelier Wine Awards Gastropub Wine of the Year with only their second vintage, for the Solaris 2015. This particular wine led to my inspiration for this month's round-up - a focus on still English wines to enjoy in the summer. I've focussed on expressive and light whites, with six wines that all exhibit a freshness and clarity that I feel typifies English white. Of course, one of those wines had to be the Double Hedges Solaris, but we've also got the latest vintage of Greyfriars’ delicious, rich Pinot Gris, followed by four diverse and distinctively different white blends from Lyme Bay, Astley, Danebury Vineyards and Dalwood Vineyard. I couldn't overlook English rosé this mid-summer, so I've also included a rather lovely Pinot Noir and Dornfelder blend from Denbies. 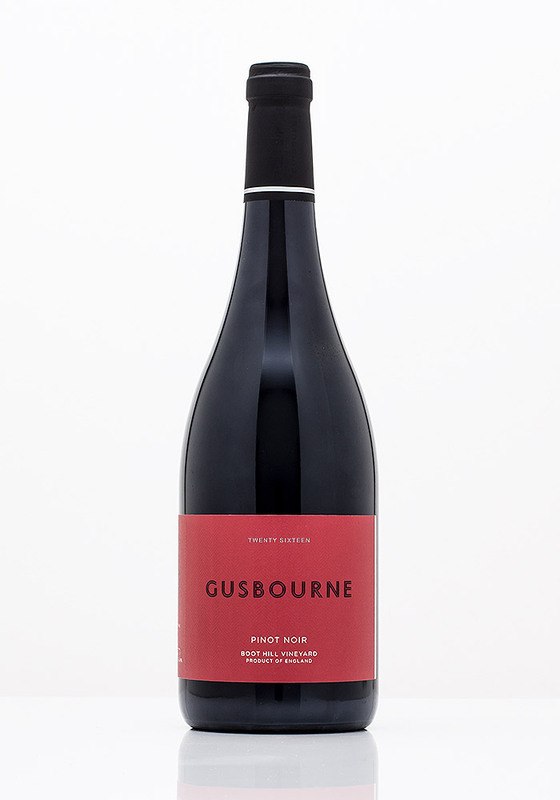 And finally a delicious new 2016 vintage of Gusbourne's delectable Pinot Noir, another trophy winner in the Wine GB Awards. Winner of Sommelier Wine Awards Gastropub Wine of the Year is the second vintage of Solaris from Bedfordshire's Double Hedges. The vineyard is run part-time by IT consultant Geoff Buckingham, with Halfpenny Green handling the winemaking duties. The nose is immediately appealing, almost Alsace-like with crisp citrus, white peach and feminine, floral charm. This Solaris has a very well-structured flavour profile. The journey begins with crisp, zesty citrus flavours before rounding to ripe, fleshy stone fruit and tropics. There are light hints of complexity, a slightly grippy texture and light vegetal notes that lends this wine favourably to food pairing potential. I paired this wine with avocado on toast with scallops, chilli and coriander, which was a striking combination! 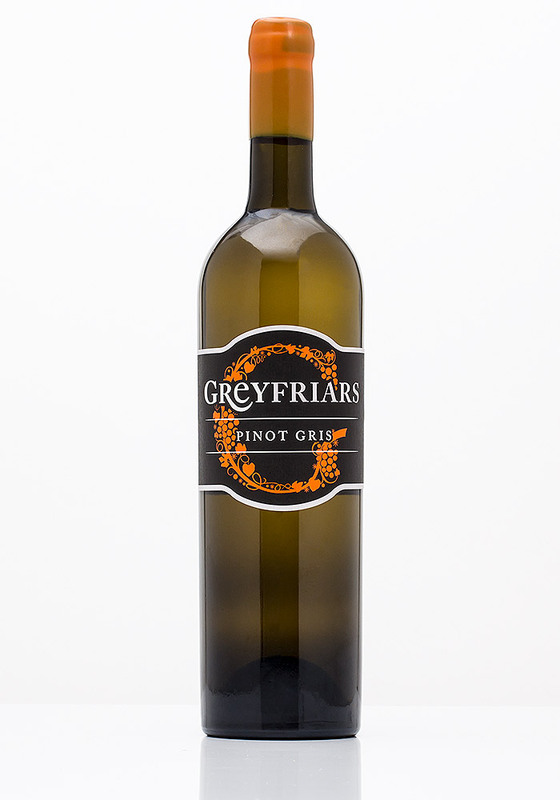 Greyfriars' deliciously full Pinot Gris is an English wine release that I look forward to each year. Grown on the beautiful Surrey Hills, this varietal English white was fermented and aged in oak for four months before bottling. With its golden tones and a rich, racy nose, the Greyfriars impresses with its ripe stone fruit and grilled tropical fruit aromas, followed by the warming, perfumed hug of sweet vanilla. It's peach melba in a glass! This 2017 vintage begins with a lively, zesty crunch up front to awaken the taste buds. The mid-taste sees an evolution of ripe peach, apricot and pear pudding, rounded off by a lightly spiced finish with hints of warm vanilla oak. This remains a favourite Pinot Gris of mine, and a worthy follow up to the 2016 vintage, which placed top in our Pinot Gris Spotlight Tasting last year. In the crusade to find England's ultimate crisp summer white, my journey ended at one of the first English whites that initially piqued my interest in our home-grown wines. 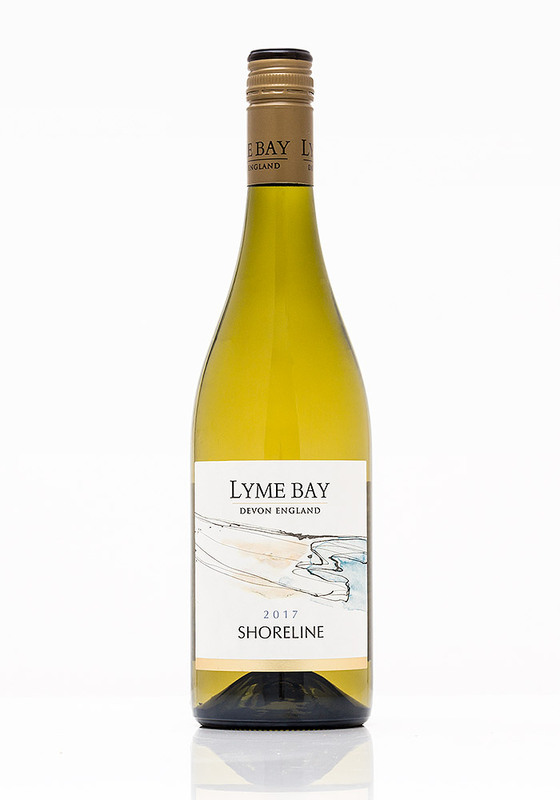 Lyme Bay's Shoreline is a cross-county blend of Bacchus, Pinot Blanc and Seyval Blanc sourced from Devon, Essex and Dorset. The wine opens up with all of those beautiful, fresh English white aromas we've come to expect: green citrus, hedgerow and cut grass, with elderflower and kiwi. 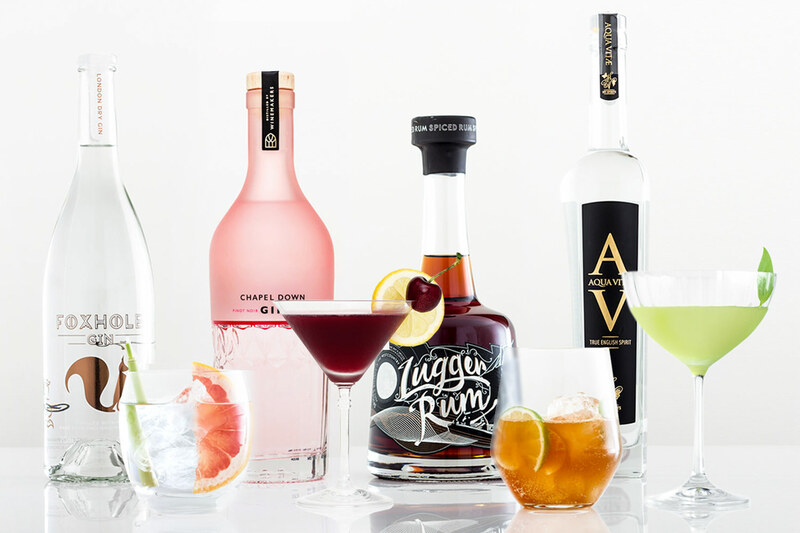 The palate has an intense bite to it, with lots of energy up front leading to a crunchy green apple, gooseberry and zesty freshness. There's a slight saltiness to this, along with excellent length. I enjoyed this wine greatly with a simple, light lunch of pan-fried sea bass and dressed salad. A brand new wine from the Worcestershire vineyard that has recently undergone extensive renovation under new ownership, resulting in a brand new cellar door visitor experience. 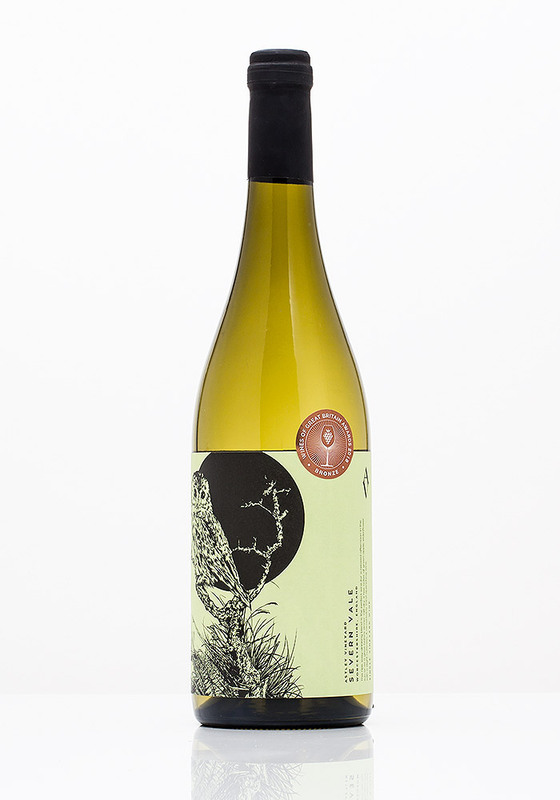 Astley's Severn Vale is a white blend of Kerner, Bacchus and Madeleine Angevine. 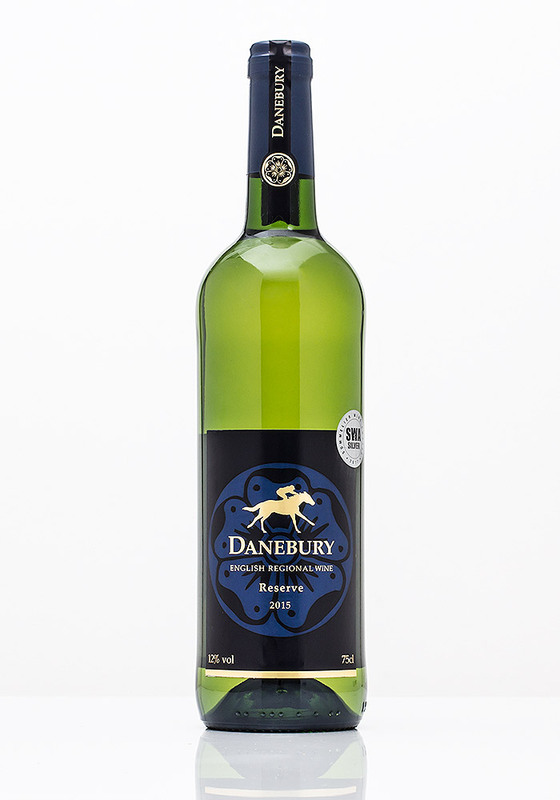 This light (10.5% volume) white pours with a subtle, clean nose of green orchard fruit with light floral and citrus notes. The palate is a little bit more involving, beginning with crunchy green apple and ripe pear flavours. Slightly greener on the mid-taste, with a light, fresh meadow grass character. Slightly off-dry to finish, with light floral and nutty notes, this was a surprisingly intricate blend from Astley. Last month saw Hampshire's Danebury Vineyards celebrate its 25th Anniversary. Their Reserve 2015 is a blend of all of the grape varieties grown by Danebury: Madeleine Angevine, Schönburger and Auxerrois, with a hint of Pinot Gris. The wine has a lovely straw gold tone to it, with an equally appealing, aromatic nose of rose water, ripe peach and tropical fruit with fragrant blossom notes. As with most English whites, the acidity is prominent and punchy. However, this takes a riper, fruitier twist with fleshy peach and lychee flavours, with slight hints of sweetness on the finish. It won a Sommelier Wine Awards Silver Medal last year, and the excellent balance between freshness and fragrance makes me reach for the Reserve to pair with Asian food as an alternative to Gewürztraminer. 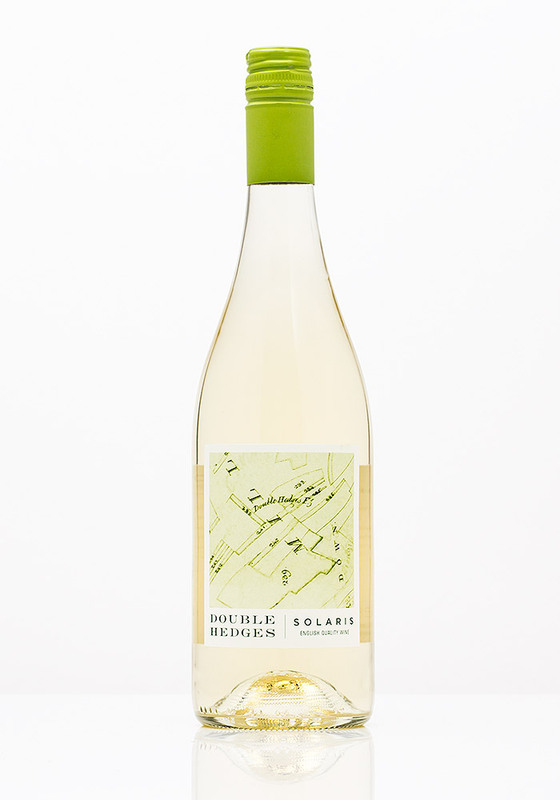 With this white blend of Madeleine Angevine (60%) and Solaris (40%), Dalwood Estate, a village cooperative of family and friends, continues to punch above its weight. The unmistakable floral and zesty citrus notes from the Madeleine are ever-present, while the Solaris brings riper hints of fleshy cantaloupe melon and tropical fruit salad. 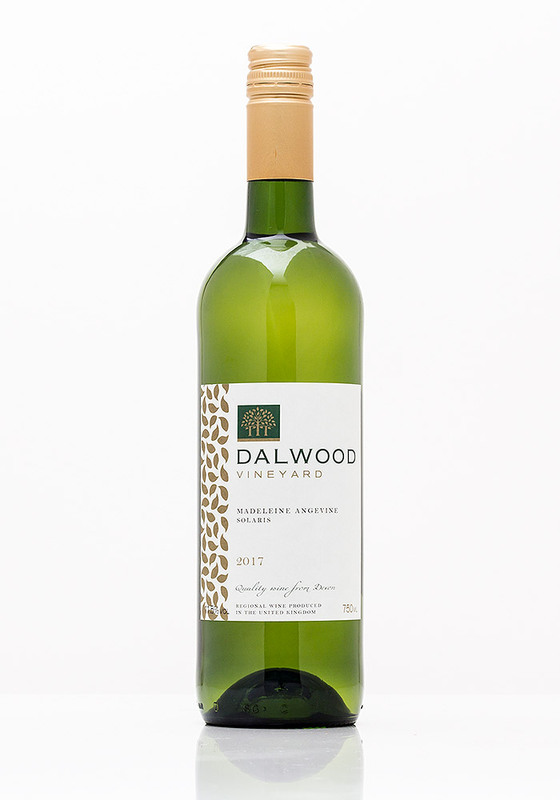 Light and refreshing, the Dalwood teases with a lively green citrus crunch, before the delicate floral and melon notes take hold. Impressive grassy textures lead to a fresh and surprisingly lengthy finish. Both grapes in this blend have proven to be very adept at pairing with fresh seafood from the South of England, and I see this as being a fantastic pairing for grilled or barbecued seafood this summer. Fancy a little bit of Colour? 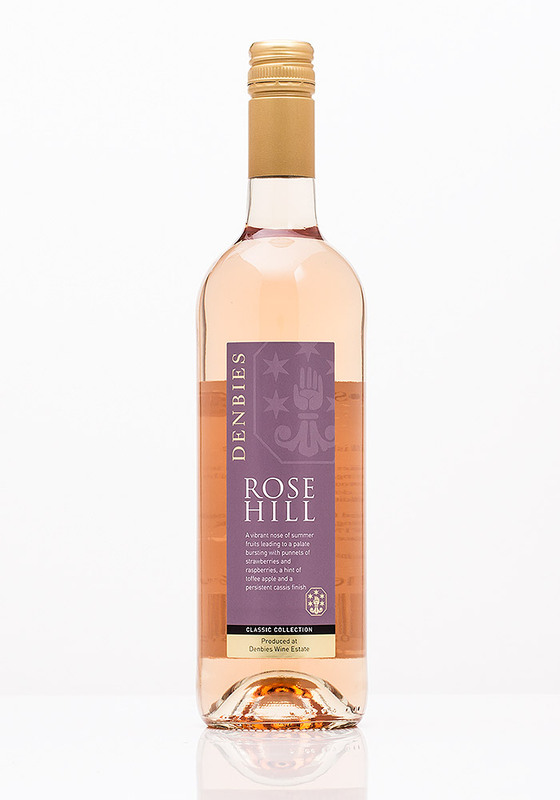 This very pretty rosé from Denbies in Surrey is a blend of Pinot Noir and Dornfelder. Its delicate, feminine charms are echoed by its beautiful aromas of wild strawberry, raspberry and cherry blossom. To taste, this is the ultimate summer rosé. There is a crisp, fresh bite of light citrus and cranberry, before a flourish of summer red berry fruits. It’s so very easy-drinking, but with enough character and texture to make it a very capable and more distinctive alternative for those who are tiring of Provence rosé. 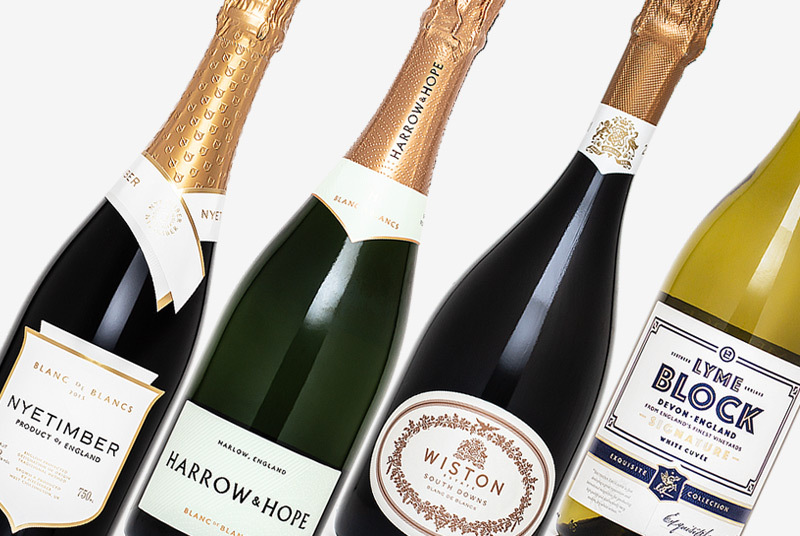 It wouldn’t be a still English wine round-up without a nod to English red. 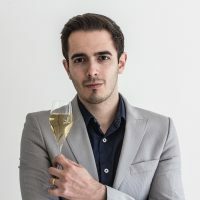 For the last few years, Gusbourne has led the way with its Boothill Pinot Noir, meticulously made by winemaker Charlie Holland from the estate's finest Burgundian-clone Pinot. 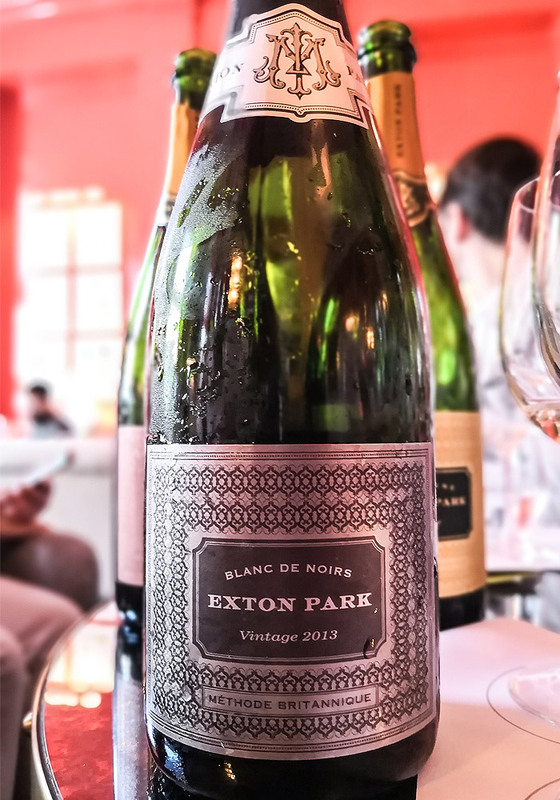 It's been a while since we've been treated to a new Exton Park sparkling wine; this month the Hampshire producer broke silence to launch its very first vintage Blanc de Noirs. This 2013 vintage release is made from 100% Pinot Noir that spent four years on lees before being disgorged in March with a 10 g/l dosage. The BdN 2013 is the fullest and most giving wine Exton Park has produced to date. An opulent nose with white peach, fragrant blossom and red fruit hints. The palate is expansive, silky and gorgeously textured with concentrated flavours of red apple and warm brioche richness. 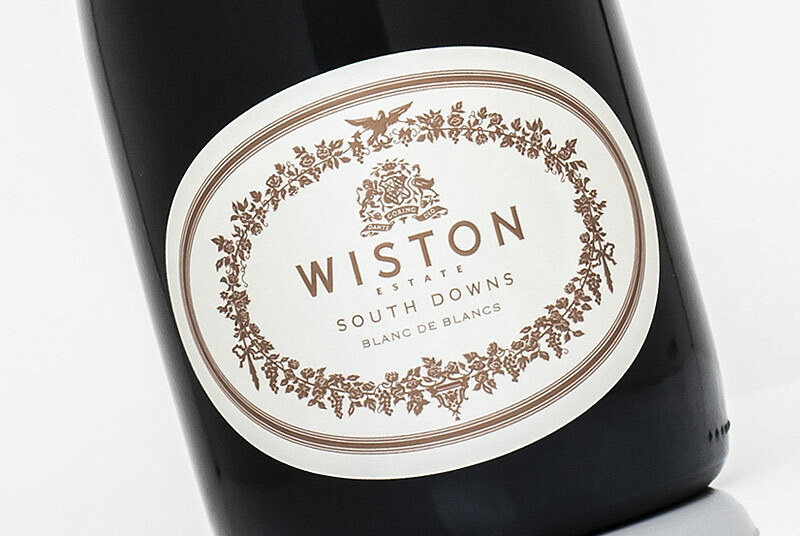 Despite being more expansive in style, winemaker Corinne Seely has still maintained that vibrant, precise energy and zesty intensity that makes Exton Park's wines so distinctive and consistent. Just 450 bottles were made, resulting in the wine being released for the on-trade only. The wine is currently available exclusively both by the glass and by the bottle at the decadent Coral Room in Bloomsbury, London.